We will have our regular meeting at 6 pm at the Prince George Human Services Building in the 1st Floor Community Room. The address is 6450 Administration Drive (Bldg #12), in the PG Government Complex. With statewide Governor, Lieutenant Governor, Attorney General races as well as, House of Delegates races it should be an exciting political year. And we haven’t even mentioned the local Board of Supervisors, School Board races, and the special election for the Prince George Treasurer. Come on. You know you love it. You are political junkies. You can’t get enough of this stuff. We hope to have one or more of the candidates for the House of Delegates at the meeting. Rebecca S. Cola (64th) has already indicated she plans to come unless some trial or another interferes. Just saw a post on Facebook by Sheila Bynum-Coleman (62nd) that her yard signs are in. Delegate Lashrecse Aird (63rd) and Sheila are checking out the move of the Jefferson Park Precinct to Middle Road. Parking appears to be great. More later. Join in the updates and lively discussions at our monthly meeting. Invite others to come and participate. In the current landscape, there are so many things to talk about … but business first. We have a 4th Congressional District Convention on May 20 and prior to the Convention, we will have a Committee Caucus to elect our 7 delegates to that convention. Carol Woodward plans to run for reelection to the 4th CD Committee. There is the Democratic Primary on June 13 for the Virginia House of Delegate Seats, for the Governor’s race and for the Lieutenant Governor’s Race. In Prince George, we will also have elections for two Board of Supervisor and two School Board Seats. In addition to elections, there are also a number of Resist groups and other grassroots opportunities to join in with others to take an active role in combating the craziness coming out of Washington. So turn out on Thursday evening at 6 pm at the Prince George Human Services Building, 6450 Administration Drive in the 1st Floor Community Meeting Room for the meeting. The Building is building #12 in the Prince George Government Complex. Time to get back into the political groove. Tonight, January 3, at 6 pm, Delegate Lashrecse Aird and Senator Rosalyn Dance are holding a legislative town hall in Prince George at the Prince George Library. They are going to give us a preview of what they see coming during the legislative session, but they also want to hear from Prince George residents about issues that should be addressed in the General Assembly session. 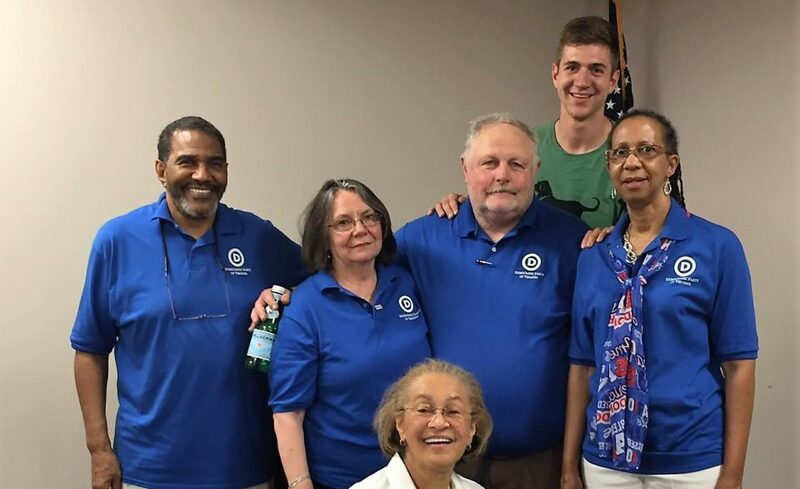 The Prince George Dems will meet at their regular time, 6 pm, in the Prince George Human Services Building, 6450 Administration Drive in the First Floor Community Room. Dues are due ($15 per person) for the 2017-18 calendar year. A representative of the Justin Fairfax Campaign plans to be present. Justin is running for Lieutenant Governor. For dues please bring exact payment or feel free to pay by check. See you tonight and on the 5th. 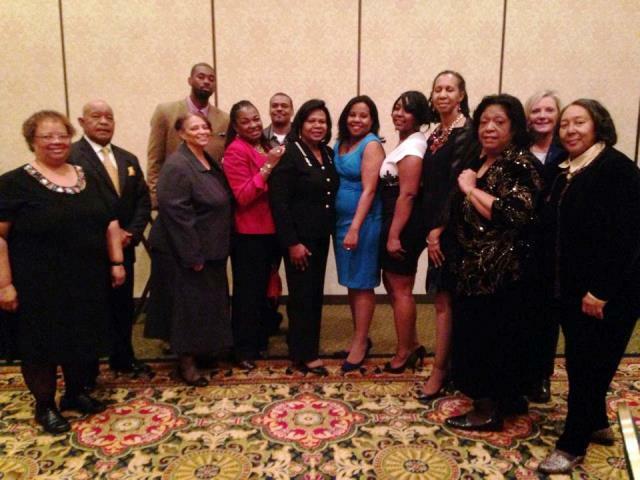 She also represents parts of Prince George, Chesterfield, and Hopewell. In case you missed it … this article published in the June 4 Progress-Index. This article also takes a glancing look at the 16th VA Senate District primary race. A guide to the 63rd House District Democratic candidates – News – The Progress-Index – Petersburg, VA. 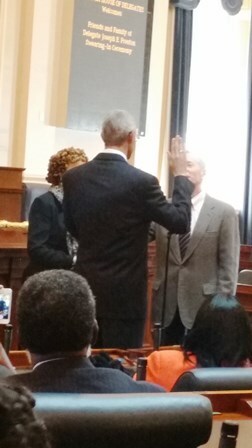 Delegate Joe Preston was sworn in as the newest member of our area’s Democratic leadership team in the General Assembly on Wednesday January 14th. 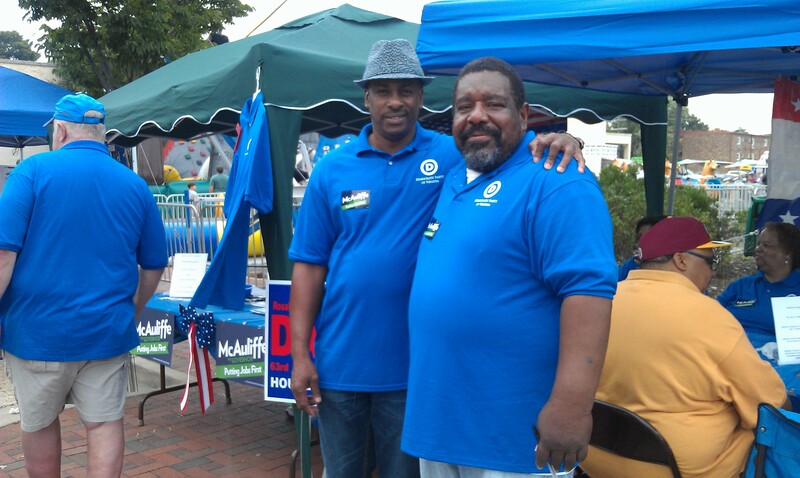 His district includes all of Petersburg and parts of Chesterfield, Hopewell, Prince George, and Dinwiddie. We look forward to working with Joe and wish him well in his inaugural year as a member of the Virgina House of Delegates.